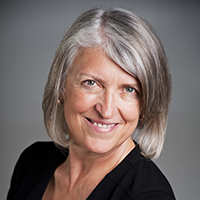 Michelle LeBaron is a conflict transformation scholar/practitioner at the University of British Columbia Faculty of Law. She has done seminal work in conflict engagement across a range of settings including intercultural, international, family, organisational and commercial. She has done innovative work bringing international artists, scholars and community members together to generate new practice and theory on creative ways to address intercultural, intractable conflict.